Guo Nian Hao to all our members, and it's now the Year of the Dog!! To celebrate the Chinese New Year, Rockster are offering 18% off Rockster Superfood this weekend. Use the code DOG18 on www.therockster.com to claim your discount, and orders over £50 will receive a free Rockster Hessian Bag. 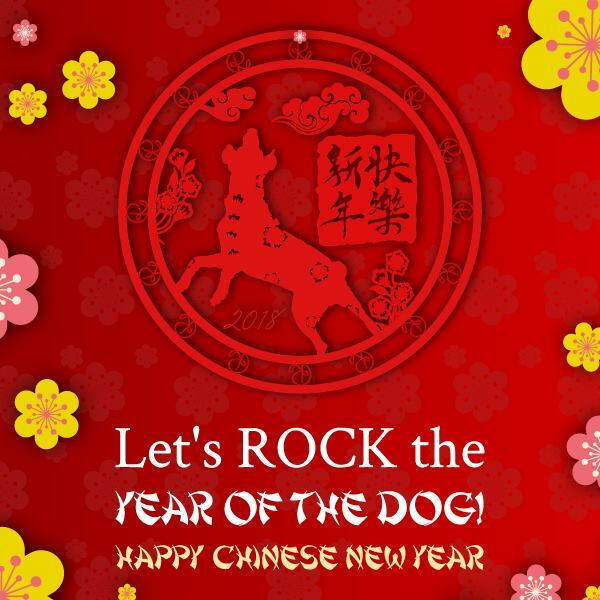 Let's all ROCK the Year of the Dog! !